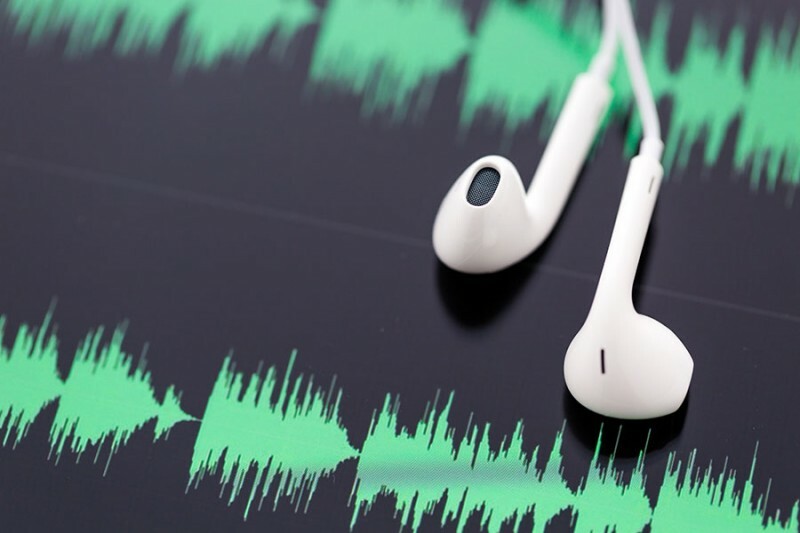 Last spring, Susan wrote a great blog about the increasing popularity of podcasts, discussing some interesting information about the opportunities clearly taking shape with the proliferation of literally hundreds of podcasts. While podcast producers, advertisers and researchers still have only limited data on how effectively an ad in a podcast can reach it’s desired target, one thing they do know is that podcasts have the unique ability to connect with consumers in a way that mainstream broadcast or print advertising cannot. I have found some interesting articles from FiveThirtyEight.com, The Wall Street Journal and The Atlantic attempting to dissect what is known but really more what is not known and would really like to be known about effective measurement of podcasts. Additionally, in an article published this week, NPR has reported tremendous audience growth in 2016 and gives part of the credit to its assortment of podcasts – together totally 63 million downloads in just the month of September 2016. Most notably their “NPR Politics” podcast saw a jump to 1.1 million downloads in the first month of October over their weekly average of 450K per week for the 3 months prior. Anecdotally, as a listener of NPR Politics podcast along with several others, it’s clear to see how much opportunity there is in this medium – these commentators become as familiar as friends in a very real way. Many of the politics podcasts understand this intimacy and will provide a ‘quick download’ or recap of the presidential debates or of important breaking news if they feel their listeners need to hear from them as soon as possible and not have to wait until their designated weekly podcast upload. In fact, starting October 25th, NPR Politics will provide a daily podcast through Election Day – it will be interesting to see if their subscriber numbers climb as word of mouth grows as the days go by. For a medium that requires a little more effort than most media, this speaks volumes about the relationships they build with their listeners and provides obvious advantages for advertisers who can not only jump on the bandwagon but also find a way to build on the relationship. You get the idea… happy listening!